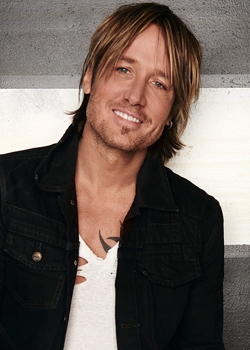 Browse: Home / 2014 KEITH URBAN CALENDAR FOR ST.JUDE AVAILABLE FOR PRE-ORDER NOW! 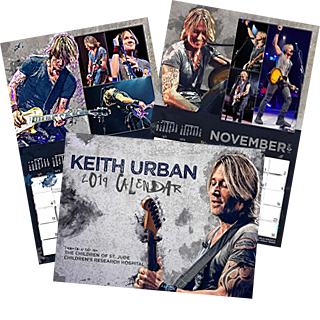 The 2014 Keith Urban Calendar to benefit St.Jude Children’s Research Hospital is now available for pre-order! Make sure to get your copy today! Pre-orders are expected to start shipping within 2-3 weeks, possibly sooner. Pre-orders are shipped on a first come, first shipped basis before any other orders. Hello I ordered a calendar (item # KUC 14 for $15.00 paid through pay pal) for a Christmas gift and never received it. The tracking info indicated that the address was incorrect.